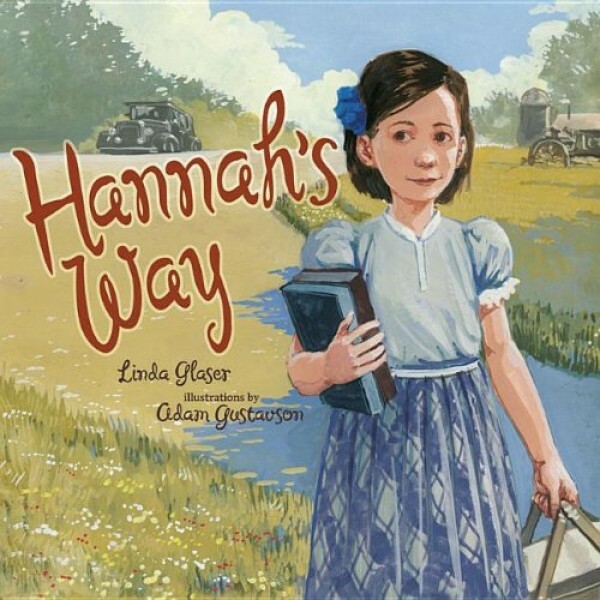 After Papa loses his job during the Depression, Hannah's family moves to rural Minnesota, where she is the only Jewish child in her class. When her teacher tries to arrange carpools for a Saturday class picnic, Hannah is upset. Her Jewish family is observant, and she knows she cannot ride in a car on the Sabbath. What will she do? Fortunately, Hannah discovers that, when she lets her new community know what she needs, they are quick to jump into help! Linda Glaser's celebration of acceptance and empathy is sure to inspire young readers to see how they can help their peers who may be feeling too different to fit in.